Is it possible to edit 3D work space directly in maplesim? How? Can we add a static (fixed) cylinder around a piston (translating cylinder) in the 3D workspace? Can we draw in maple drawing and add it to maplesim 3D space? Thanks for these basic yet unclear to for the past many months. I have an excel macro file (enable macro or save as macro and run) in which the colour of cells keep changing by a macro named macro2. Can we achieve it in maple or maple sim? Any one please suggest a way for me to try out. 3. ClickTemplates( )intheMainToolbarandselecttheEquationstemplate. 4. IntheAttachmentfield,provideaworksheetnameandclickCreateAttachment.Your MapleSimmodelopensinaMapleworksheet,withtheSubsystemSelectionwindow. After this i wanted to modify the equations. I could not. The same equation is reassigned. Parameter and variable rows - are as shown in manual, but a blank row not available for user's use. But how do i get the variable x(t) there and rename it? Thanks for an example of this chapter with an application of its use., if available with anyone? I have made a program to plot y(t) vs x(t). Can you please modify to plot y vs x data from an excel file. Given x in A column and y in B column in 5 rows. When I extended it for DC motor, the output for torque (tou) and speed (w) not plotted for h = 1 t0 = 1s and simulation td = 5 s for the same parameters as above the output required (shown in manual) is not coming. Is it because default values shown were different? Then how do i change? I am enclosing the file for view and help. I have an industrial robot model and I need to define constraints for the revolute joints. For example, R2 joint is only allowed to move between -165 to 165 degrees. Could you please tell me how I can impose these constraints? This is probably an easy issue to solve. I have imported an .xls file using the 1D lookup table. I need the signal to be executed for 4 seconds which is also how long my simulation duration is. So I set the Ramp height and rise time to 4s. For some reason when I display the signal using a probe it gives me the constant value of the first row of my Excel sheet. I need help to solve this! I have provided some visuals below. Is it possible to manage programatically the character fonts in a printf command ? For people not familiar with french, "dégénéré" (note the acute accents) means "degenerate". Why does “length” behave this way ? Is it possible to bypass this annoyance while ensuring “dégénéré” has length 8 ? I have proposed a SE site for maple. This will help to put maple on SE. We have moved to the next phase Commitment. Come and join us. I know that it is possible to conduct the dynamics of multibody systems with MapleSim. But, is it possible to conduct only the kinematics ? Would it be possible to share a example where only the kinematics is conducted with MapleSim? smr_su_indicazioni.msim why the torque is zero? Maplesoft aims to promote innovation in science, technology, engineering and math (STEM) in high school students by partnering with various organizations, and sponsoring initiatives in education, research and innovation. 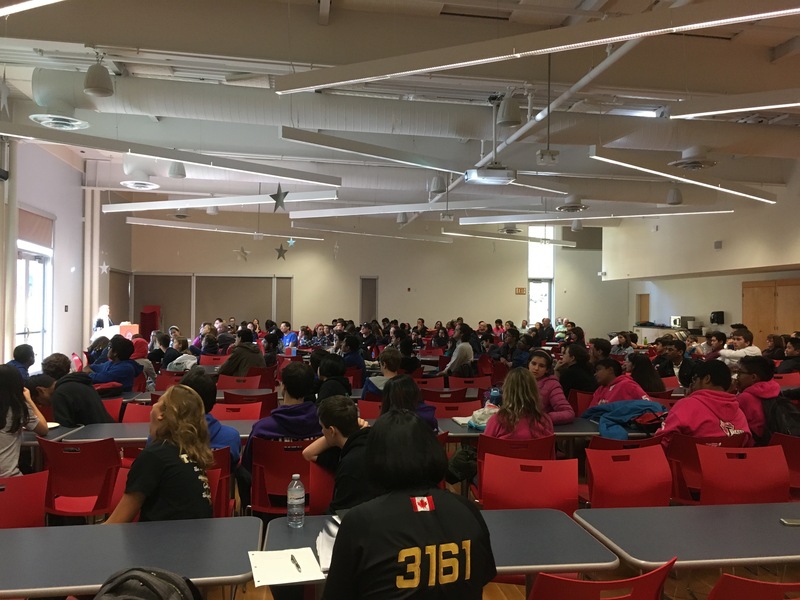 Every year, Maplesoft commits time, funds and people to enhance the quality of math-based learning and discovery and to encourage high school students to strengthen their math skills. One such organization we partner with is The Perimeter Institute, a leading centre for scientific research, training and educational outreach in foundational theoretical physics. Maplesoft currently serves as its Educational Outreach Champion, supporting various initiatives that promote math learning and exploration. 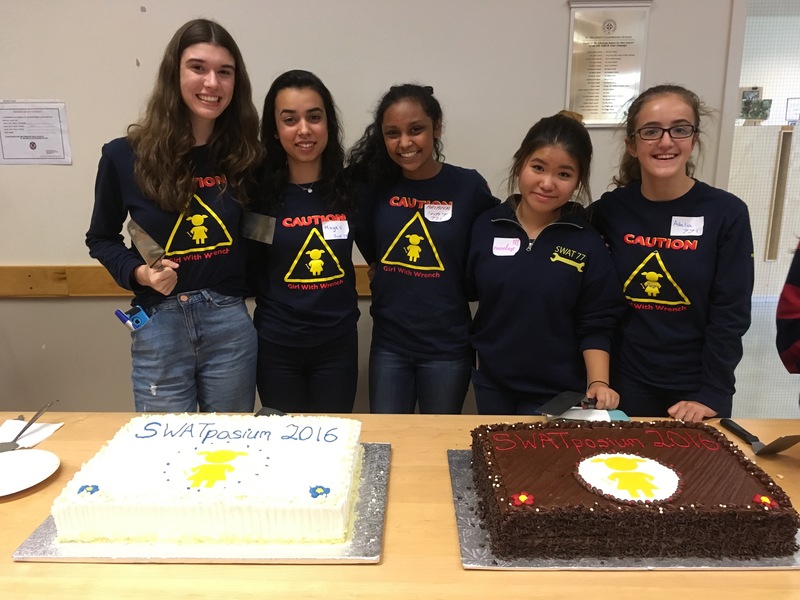 Perhaps the most popular of its student outreach program is the annual International Summer School for Young Physicists (ISSYP), a two-week camp that brings together 40 exceptional students from high schools across the globe. Each year students receive a complimentary copy of Maple, and use the product to practice and strengthen their math skills. The ISSYP program also uses Möbius, the comprehensive online STEM courseware platform from Maplesoft, to offer preparatory course materials to students. Completing lessons in Möbius aid in making the summer program a more productive and dynamic experience for the students. 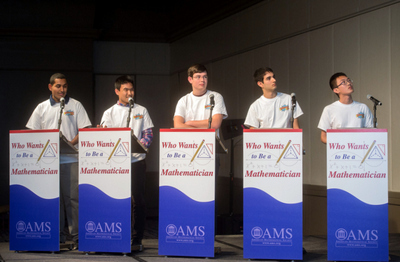 Who Wants to Be a Mathematician is a competition organized by the American Mathematical Society (AMS) for high school students in North America. Maplesoft has been a sponsor of the contest for many years. Maple T.A., the testing and assessment tool by Maplesoft, is used to administer the tests online, saving significant time and money for the organizers. When Maplesoft first introduced Maple T.A. to the contest, taking the competition from pen-and-paper tests to online tests, the number of contestants doubled, with about 2000 students participating in the contest. Maplesoft also donates prizes to the games in order to promote the use and love of math by high school students. This year will be first time the competition moves international. Six students in the UK took the Round 2 qualifying test, with the use of Maple T.A., and qualified for the live, on-stage finals of the UK edition of the competition that took place at the 2017 Maths Fest in London. Maplesoft is also supporting the spread of the WWTBAM contest to Canada in 2017. Maplesoft also sponsors two outreach initiatives in Texas A&M University. The Summer Educational Enrichment (SEE) Math Program is a summer workshop attended by gifted middle school students. 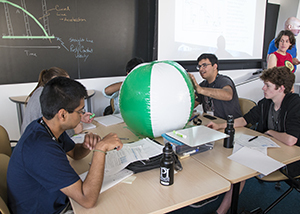 Students spend two weeks exploring ideas such as algebra, geometry, graph theory, and topology. 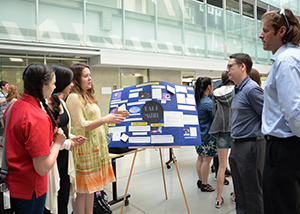 The University also conducts the Integral Bee every year, a math based contest for high school students. In addition to the above key projects, throughout the year Maplesoft also sponsors and is associated with a number of other competitions, conferences, and educational initiatives. A few of these are listed below. The Connecticut Science & Engineering Fair is a yearly, statewide science and engineering fair open to all 7th through 12th grade students. An important objective of their program is to attract young people to careers in science and engineering while developing skills essential to critical thinking. FIRST Robotics Competition is a high school robotics competition. 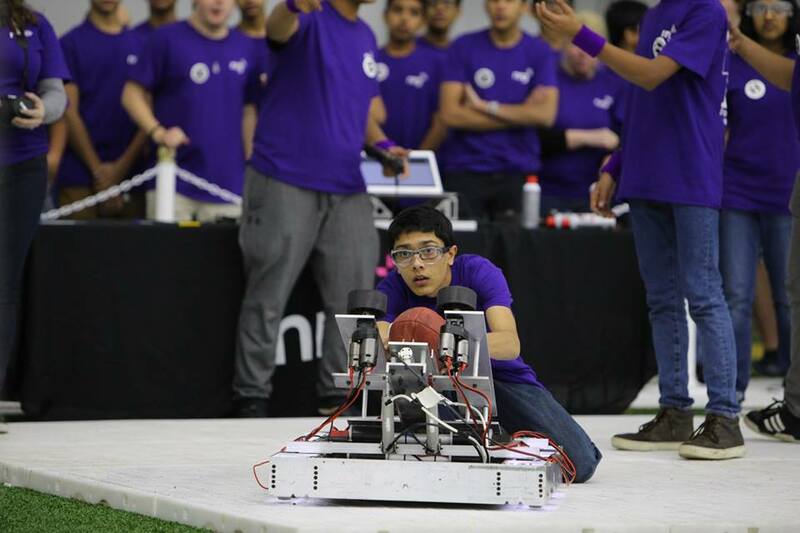 Each year, teams of high school students and mentors work during a six-week period to build game-playing robots that weigh up to 120 pounds. 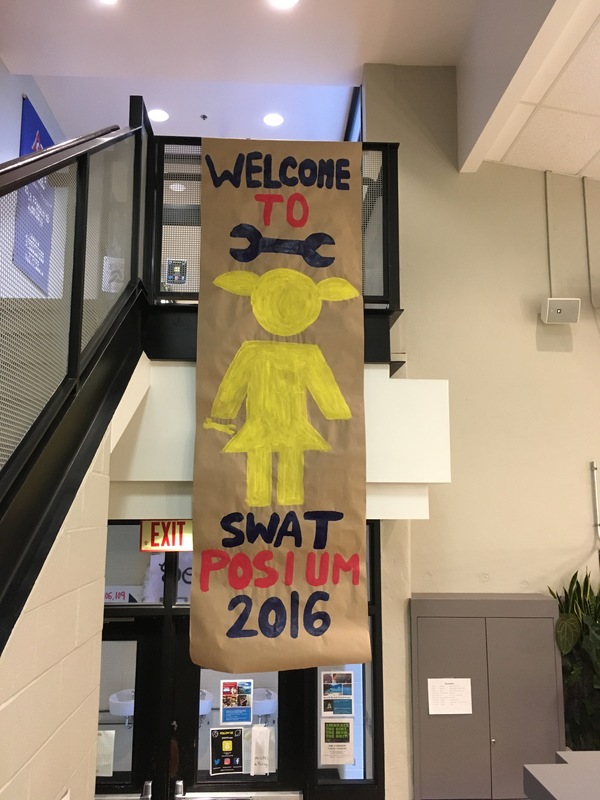 SWATposium is an annual robotics conference that brings together nearly 40 First Robotic Competition teams from both Canada and the United States for a day of guest speakers, workshops and social activities. Maplesoft’s objective of these sponsorships is to support those who inspire and channel young minds to be STEM focussed. By engaging them in exciting contests and programs the hope is that they build science, engineering, and technology skills at a young age and grow to be innovators and technology leaders of tomorrow.